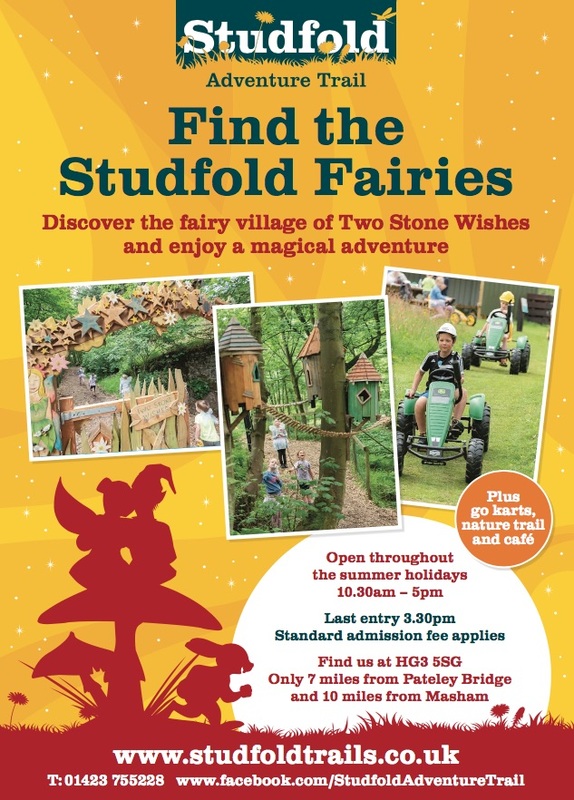 Magical Summer Fun at Studfold’s Fairy and Pixie Adventure! Studfold has a unique fairy experience throughout the year however during the months of May, June, July and August, twenty more tiny fairy houses will magically appear each with their own story or poem. 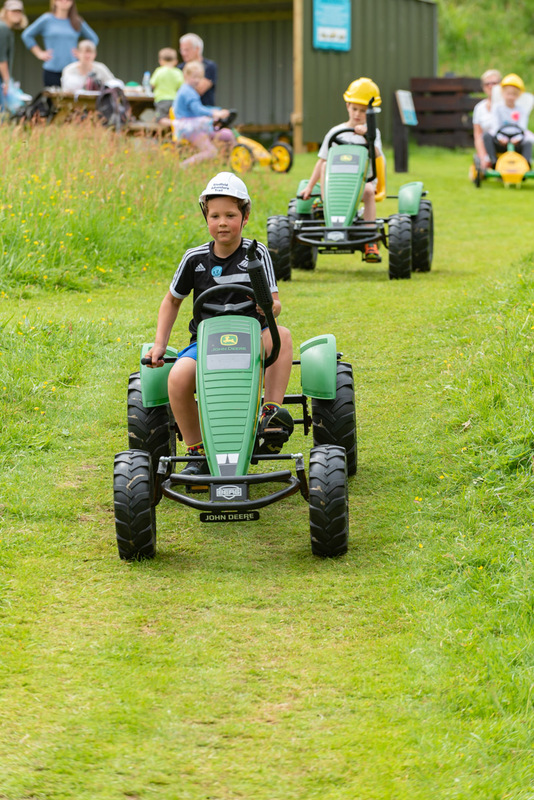 Dress up in your own fairy wings and pixie hats (or borrow from reception) and discover the wonderful magical Nidderdale Countryside at Studfold. This is a magical experience! 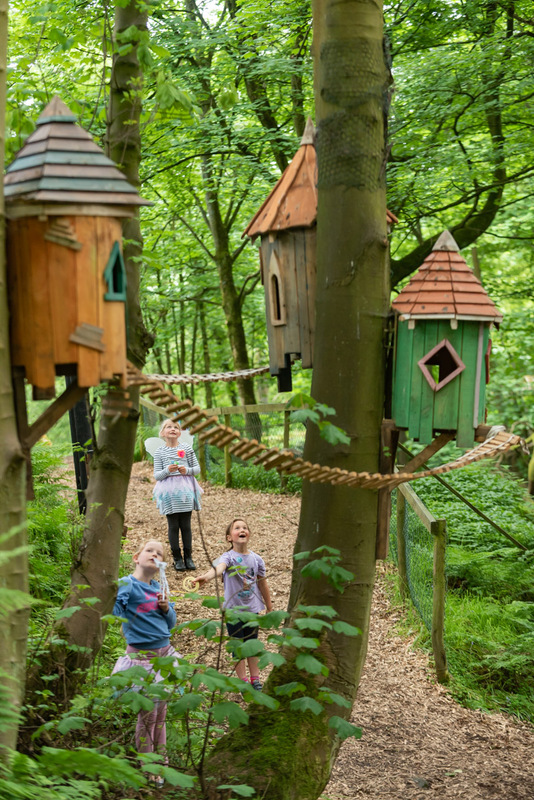 Use your imagination to find the delightful tiny coloured fairies and pixies that help make Studfold’s Award Winning Adventure Trail a truly magical place. 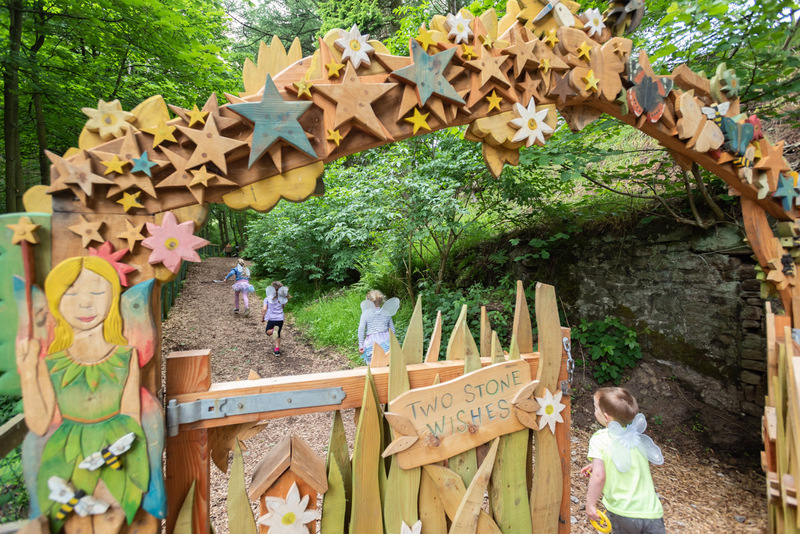 Discover the fairy code to unlock the gate which reveals a giant story telling chair, Studfold’s Fairy Story and continue along to explore Studfold’s magical wood and fairy village of ’2 Stone Wishes’ !